Last reviews of escape rooms by "Cipher Seeker Escape Room"
This was so much fun! We did the hardest room, and almost beat it! We were running a little late but they were really understanding about it. I highly recommend this place for anyone who likes these kinds of games and wants to try it in real life. My fiancé and I just finished the Framed room. It was amazing! Dave was so nice and did an awesome job with the room set up. It made us feel completely submerged in the experience. If I was able to give this 10 stars I would! We can't wait to go back and try the other rooms soon. Six of us had an awesome time saving the world (which we did!). David was incredible in guiding this group of novices and giving us a nudge in the right direction just at the right times - before we got frustrated, but not too soon that it made it too easy. The time flew by, and we can't wait to go back! 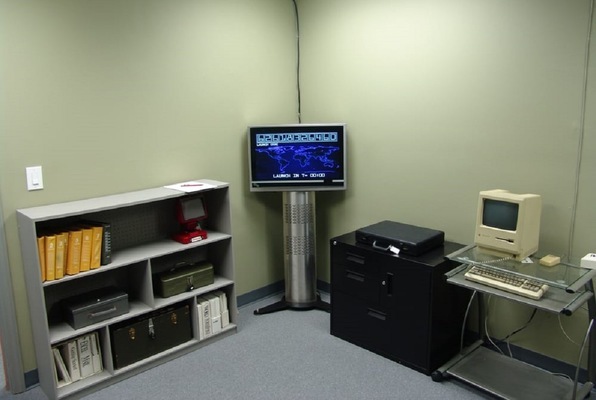 Our kids had such a great time doing the DEFCON1 room for my daughter's 11th birthday party. 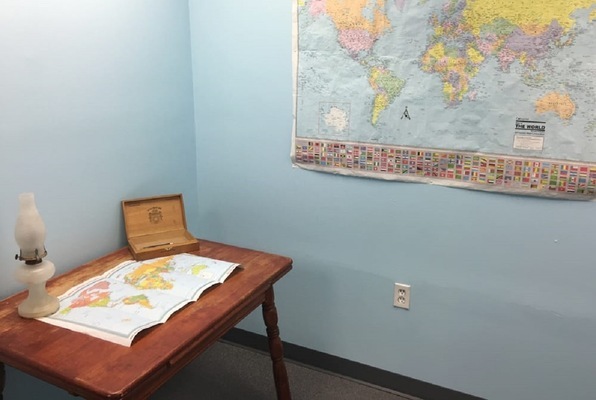 The facility is simple but fun, with puzzles in the waiting room, humorous rules postings, and owner Dave's kind and very enthusiastic manner. 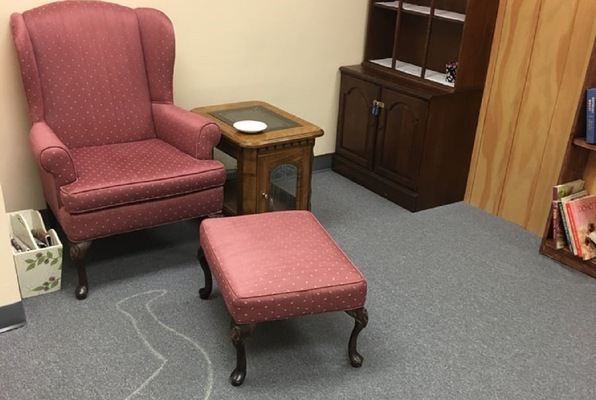 The room itself was set up with an ('80's) theme, was appropriate for a wide range of ages, with clues given at the right times with just the right level of difficulty. Most of all, SO MUCH FUN! What a great experience! I hosted my daughter's 11th birthday here with 10 young ladies on a Friday evening. Cipher Seeker's couldn't be more accommodating. We were all first-time escape-room-ies so we were told the Defcon room would be the most appropriate option. The girls had a blast! The room was appropriately challenging with extra clues given when we were stuck. The hour flew by! I highly recommend this spot! Thanks so much for a fantastic time!